GREELEY, CO (GLOBE NEWSWIRE) — Affiliates of Pinnacle Asset Management, L.P., a leading commodities and natural resources investment firm, announced they have entered into an agreement to acquire the U.S.-based cattle feeding assets and farms, collectively known as Five Rivers Cattle Feeding, from JBS USA, a leading global food company, for approximately $200 million dollars. JBS announced in June that it planned to sell the feeding operation but had not made any deals until now. 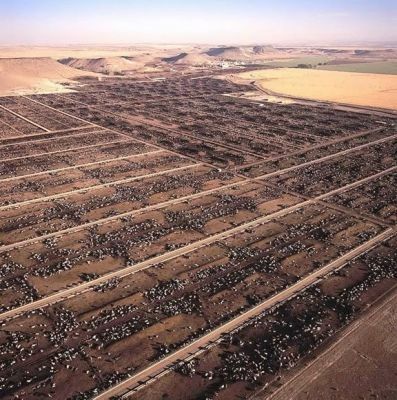 Five Rivers Cattle Feeding is the largest cattle feeding operation in the world, with roots in the U.S. dating back to the 1920’s. The transaction includes 11 feed yards across Arizona, Colorado, Idaho, Kansas, Oklahoma and Texas, with feeding capacity of more than 900,000 head of cattle, and a long-term agreement to supply cattle to JBS USA beef processing plants. The current Five Rivers management team will remain in place, led by president and CEO Mike Thoren, to ensure business continuity and build upon Five Rivers' strong track record of innovation and stewardship. "The sale of the Five Rivers Cattle Feeding assets and farms is a strategic move that will allow JBS USA to more efficiently deploy working capital and focus on the company's core food and value-added products businesses," said Andre Nogueira, CEO of JBS USA. "The transaction concludes the Divestment Program previously announced and unanimously approved by the JBS S.A. board of directors, and more favorably positions the company for future opportunities. The long-term partnership with Pinnacle will ensure JBS USA's continued ability to produce high-quality beef products, including natural, certified humane, raised without antibiotics, source-verified and traditional products, enjoyed by customers and consumers around the world." 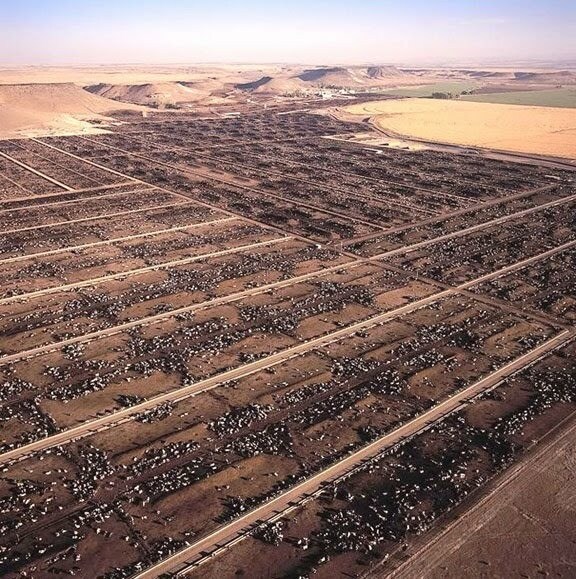 "The acquisition of the largest and most respected cattle feeding operation in the world continues Pinnacle's strategic path of investment and development of our diversified, global, physical commodity platform, of which livestock is a critical sector," said Jason M. Kellman, managing partner and Chief Investment Officer of Pinnacle Asset Management. "We are excited to work closely with our operating partner, Arcadia Asset Management and strategic partner, Ospraie Management to support Five Rivers' talented management team." "Ospraie is pleased to partner with Pinnacle and Arcadia on this market-leading, commodity transaction," said Jason Mraz, president of Ospraie Management, who is a strategic partner to Pinnacle on this transaction. "We have a long history of working together and have great respect for both partners' expertise in physical commodities." "We are excited to combine Arcadia's livestock marketing and risk management experience with the first-class management team at Five Rivers," said Jordan Levi, managing member of Arcadia Asset Management, LLC. "We believe that the complementary strengths of Pinnacle, Arcadia, Ospraie and Five Rivers will create significant value. We look forward to continuing the legacy of best-in-class production, livestock care and animal welfare, and environmental stewardship established by the more than 600 skilled professionals who comprise the Five Rivers Cattle Feeding team."